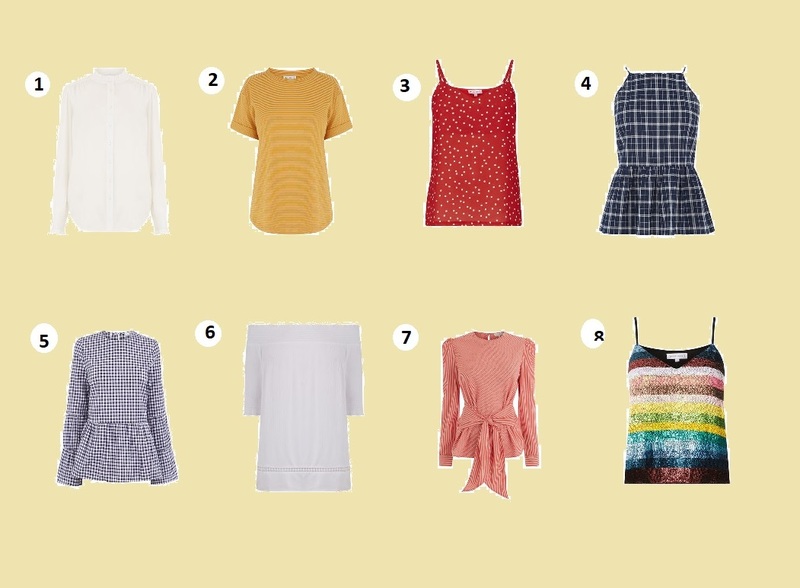 It’s officially summer and it’s my favourite time of the year, clothing gets lighter and the thought of wearing a padded winter coat seems years away, so it’s time to refresh your wardrobe and get it ready for SS18 (just in time for payday!). 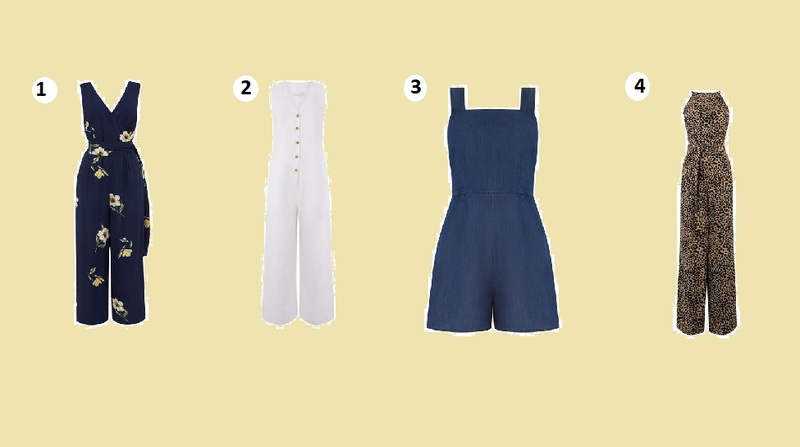 Now if you are like me and payday can’t come quick enough I like to ensure that I have all the key investment pieces to make the ultimate summer capsule without spending every penny before the next pay day (who else has been there?!) and Warehouse have everything you need to do exactly that. The popularity of floral dress, the iconic summer stripe print and clashes of gingham are some of my favourite pieces I like to invest in and Warehouse have got you covered! When it comes to capturing your own summer style I like to think about your everyday pieces that can take you nicely from day to evening which kinda helps when it comes to packing your suitcase for holiday in saving more room! Warehouse items never disappoint. They are on-trend and a great price point with their sizes available from size UK4 through to UK18 meaning their collection is for everyone which why here at Hues of White we are a big fan! 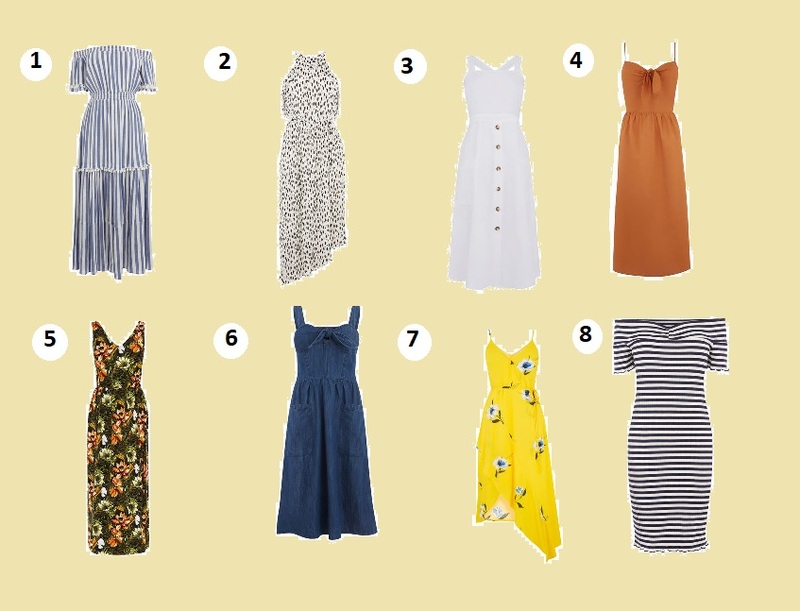 So to make your shopping easier I’ve picked out my favourite summer investment pieces from Warehouse to help curate the ultimate summer wardrobe. I’ve picked out pieces where you can mix and match items as well as wearing to the office! Drop me a comment and let me know which one takes your fancy! This was a collaborative post with all writing/opinions are my own. I love the rainbow top you have here and just wondered if Warehouse is true to size? I was going to ask about sizes too. I tend not to buy from warehouse so just wondered what size for an average UK 12 I. Warehouse is for that rainbow stripe cami top? ?although I could buy all these picks!